Looking to fill up your iPhone or iPad with free apps? 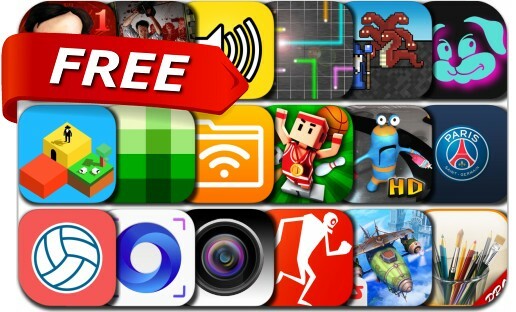 Great apps go free on a regular basis, just like these 18 apps. This apps gone free alert includes Shades: A Simple Puzzle Game, Sky to Fly: Faster Than Wind 3D Premium, Flick Champions, MyBrushes Pro - Paint Draw and Sketch, AirDisk Pro - Wireless Flash Drive, 8bitWar: Apokalyps, Double Dog and many others.